Black Pearl Records » Blog Archive » EL FREAKADELL – “I Don´t Care” Vinyl 12″ & Digital ••• out now and available at our shop !!! Killer outstanding & authentic disco production by the famous DJ, producer & remixer head behind Balearic Gabba Sound System Enzo Elia and longtime experienced producer, sound-nerd & engineer Roskow Kretschmann with his studio wizzard Tom Sky. 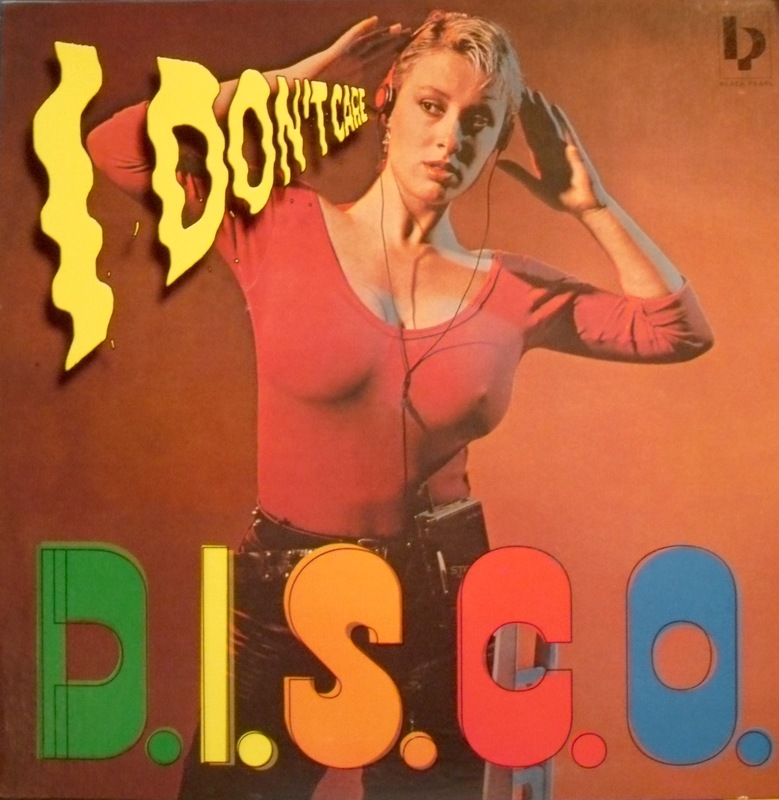 Somebody called it “disco for grown-ups” and it´s a perfect explaination, cause this could be easily dropped back in the days by Disco Loft DJ-legends like Ron Hardy. The Black Pearl Crew is very proud to present these authentic vintage sound styled disco pearls to the disco lovers & community worldwide ! This 12inch release is limited to 300 copies and comes in a vintage and thick quality cover. As bonus-tracks we offer you all 3 instrumental versions of these tunes digitally. Analog mastered on vintage tape. Quality vinyl pressing and the cover is in a vintage thick 70´s style paper-sleeve.